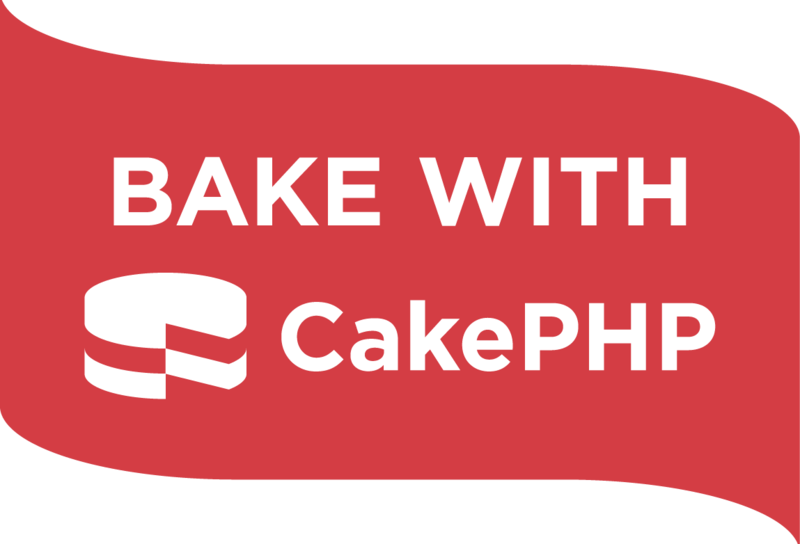 InstantPost bakes with CakePHP and we absolutely love the taste! CakeDC president Larry Masters is a founder of the CakePHP project, first released in May 2005, and has served as a lead developer ever since. He has been involved in Open Source development for many years, dating back to his first contributions made to osCommerce. Prior to developing the CakePHP framework and starting the Cake Software Foundation he was a core developer of PostNuke, now continued as Zikula. He has 28 years experience in software development, system administration, and database design, and is a veteran of Desert Shield and Desert Storm, where he was an engineer in the United States Marine Corps. His passion for excellence is shown in the code he writes and time dedicated to the CakePHP framework development over the past 11 years. Join us at India’s first CakePHP Meetup in Lucknow on 29th July, 2017 at 5 PM. Are you working on CakePHP or looking to join the CakePHP community? Are you looking for like-minded, driven CakePHP developers to network and grow your knowledge together? Do you wish to know more about the programming culture in Lucknow? Are you about to start with CakePHP and wish to connect with experienced developers already working hard on CakePHP? 5.10 PM – 5.30 PM: Quick individual introduction for everyone present at the event. 5.30 PM – 6.00 PM: Introduction to Hacker Community Lucknow. 6.00 PM – 7.00 PM: Designated speakers to share their experience. 7.00 PM – 7.15 PM: Open Mic session for audience. 7.15 PM Onwards: General Networking. Keep watching this space for more updates on CakePHP Meetups in Lucknow. Bookmark the URL now !